What it is: Huda Kattan and Bollywood’s most-followed sweetheart, Jacqueline Fernandez, kick off the Huda Beauty’s latest lash with the “JAQUELINE #20”. 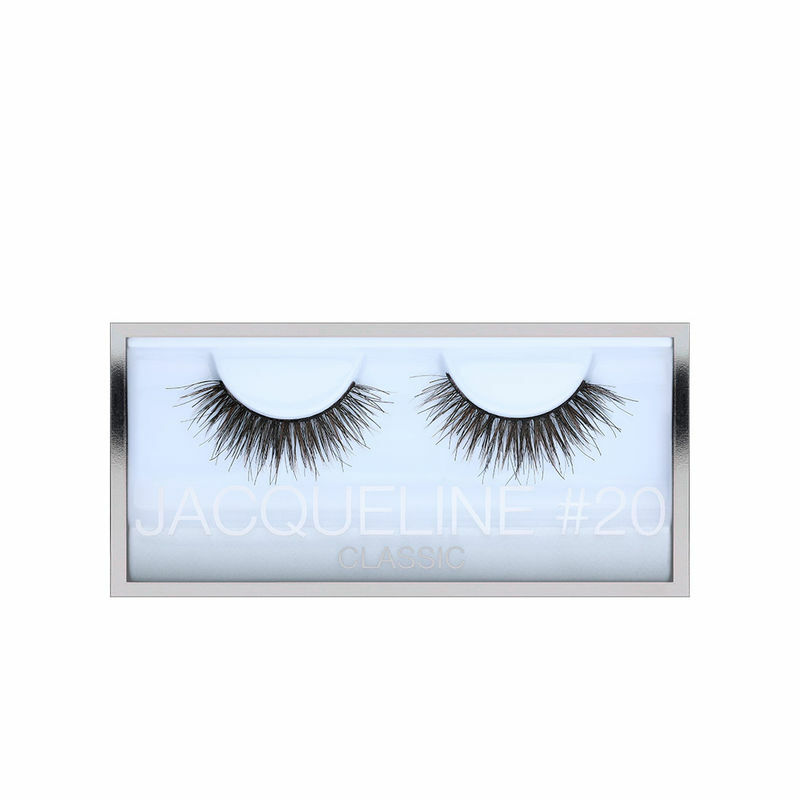 What is does: JAQUELINE #20 delivers soft and sultry lash reminiscent of rich, Bollywood red-carpet glamour. With double-stacked brown and black fibers, they’re perfect for mimicking a natural look with a bit of drama. Carefully crisscrossed with the perfect amount of fluff and curl for the most realistic finish. About the Brand: Huda Kattan is one of the most internationally recognised makeup gurus and content-creators. She is an award-winning makeup artist, blogger and vlogger. Guided by her expertise and eye-for-detail, Huda Kattan founded her record-breaking global brand Huda Beauty in 2013. Since then, Huda Beauty has become the No.1 Beauty Instagram account with over 20 million followers. Kattan is constantly creating ground-breaking products as she continues to build and reinvent the beauty empire.